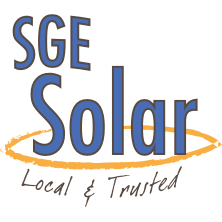 The purpose of this guide is to assist Rhode Island residents who are considering solar energy to generate electricity in their homes. 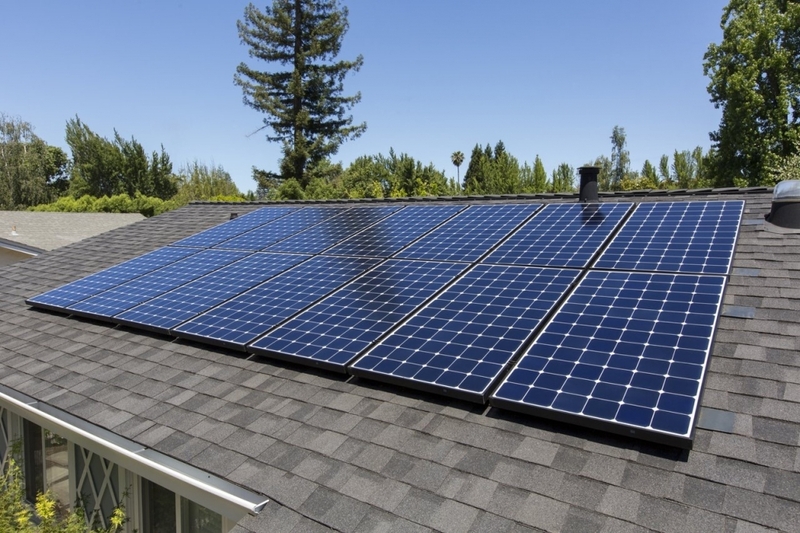 This guide will help determine whether a solar PV system is right for you. 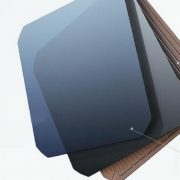 It reviews solar PV technology, the installation process as well as available incentives. This guide focuses on solar systems interconnected to the utility distribution system. 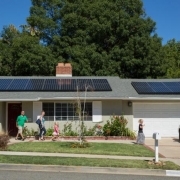 While this guide is intended primarily for homeowners, many of the issues discussed apply to small scale installations in general and may apply to businesses considering solar. 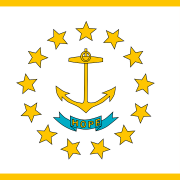 In 2018, Rhode Island was the 8th most expensive state for electricity in the country. In that year, natural gas fueled over half of the electric power sector and nearly all in-state electricity generation. Solar can help reduce reliance on natural gas and cheapen the cost of electricity. 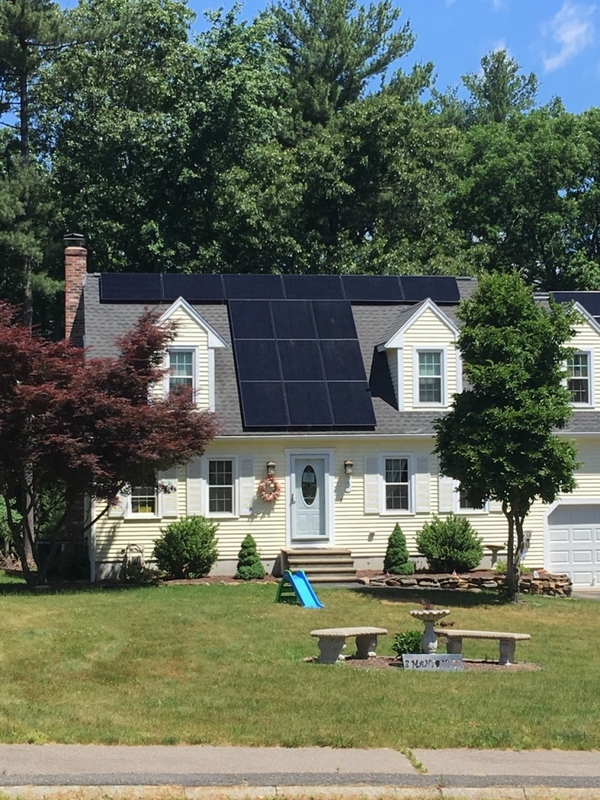 Rhode Island Solar Guide can be downloaded for free from the Rhode Island Office of Energy Resources website.